What Happened to Doctors and Golf? | Passive Income M.D. 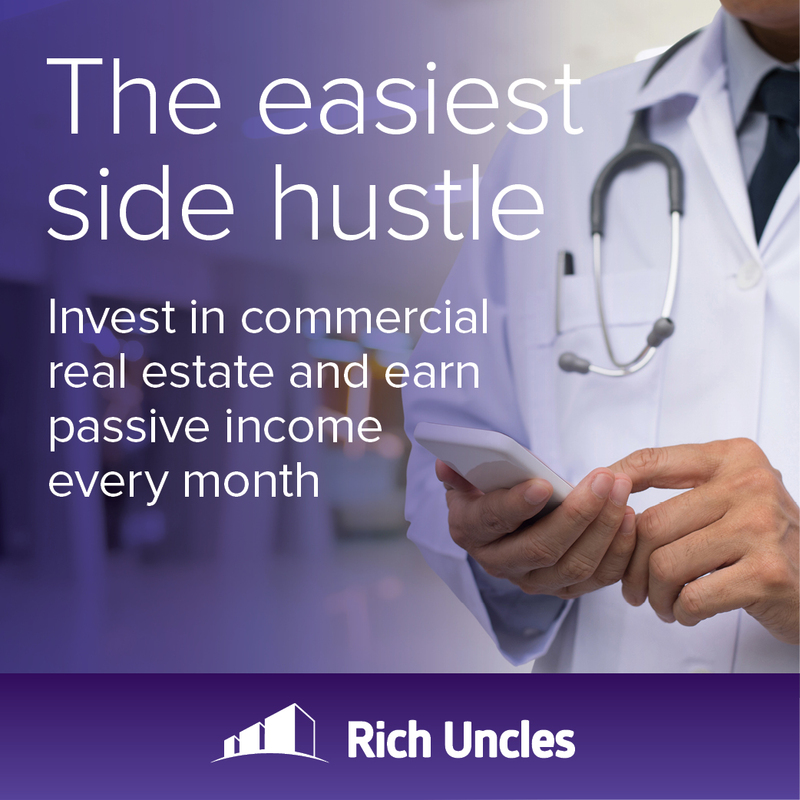 Home Passive Income, M.D. What Happened to Doctors and Golf? What Happened to Doctors and Golf? It’s a stereotype we’ve all heard. In fact, for a lot of people, it seems that doctors go through life with a stethoscope in one hand and a golf club in the other. It never seems to die. Unfortunately, this stereotype carries a somewhat negative connotation. Golf is thought of as a wealthy person’s sport and physicians are thought to fit the demographic. It makes us seem almost elitist. Of course, it doesn’t help that time after time, this idea of doctors and golf continues to be reinforced in the media. 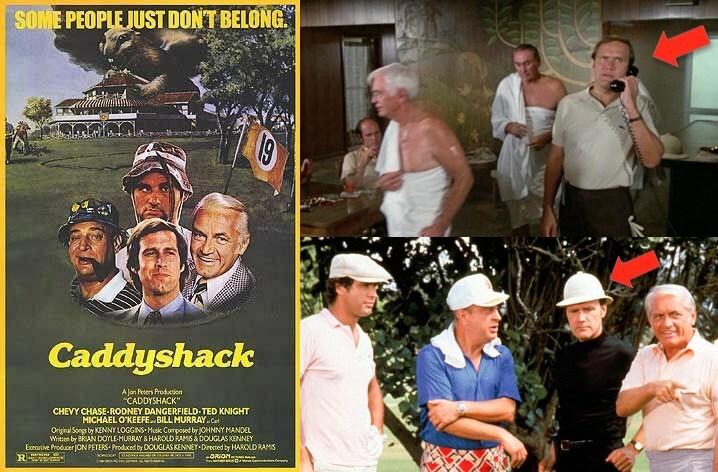 One of the most famous of the golfing doctors is Dr. Beeper from the movie Caddyshack. Do Doctors These Days Have the Time? In reality, I find that very few physicians find the time to be able to hit the golf course these days, especially young ones. According to the AMA, more than 50% of physicians say they work more than 50 hours a week, while 25% say they work more than 60 hours. 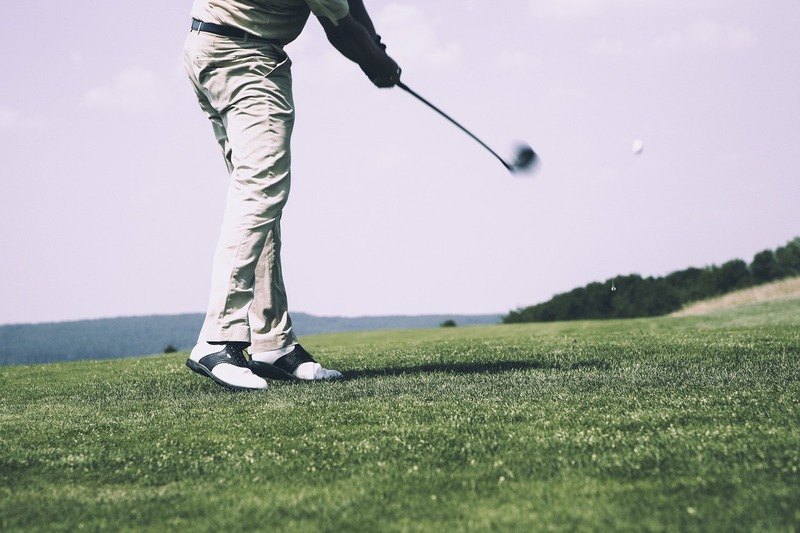 Considering a typical round of golf takes nearly 4.5 hours (never mind the time driving to the course and back, plus the time it takes to warm up and practice), you could be looking at a six-hour time commitment just to play a single round of golf. Unfortunately, most physicians simply cannot find that much time in their busy week. You might find some physicians at the end of their careers who are able to take a day off for golf, but not those whose careers are just beginning. Given the demands of building and sustaining a practice, or the fact that many of us find ourselves employees of hospitals or health systems, taking an afternoon off just isn’t a realistic possibility. Waiting until the weekend is no better because we’re then forced to decide between a round of golf and precious time with family. So the stereotype just doesn’t seem to ring true today, but could golf actually serve a purpose to us as physicians? When I was in medical school, I was under the impression that knowing how to play golf could lead to some great networking opportunities. Through golf, I thought I might even land residency spot or a job. Unfortunately, this really hasn’t been the case. Still, I have to admit…I love playing golf. It helps that as an anesthesiologist, I work long shifts, which allows me some time during the week to play. The reason I play is simple: I honestly feel that there’s no better stress relief. Yes, there’s the occasional frustration with a bad shot, but there’s just something about being out in the open air and enjoying the company of friends for a few hours. Unfortunately, burnout amongst physicians is a growing epidemic. Many of us deal with daily decisions that could make or break someone’s life. These things tend to accumulate. We should all find something that provides a healthy outlet for this pent-up stress and make it a priority. My outlet just happens coincidentally to be golf… and I’m a doctor. Previous articleBuy One Property a Year and Retire Early? Next articleThoughts For the Weekend.